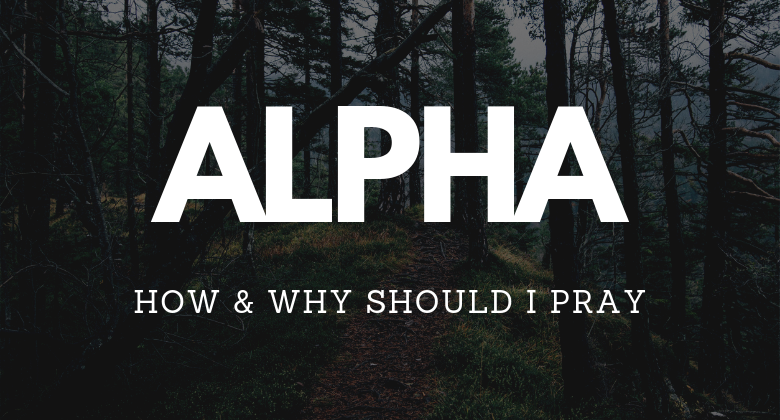 Alpha - Why and How Should I Pray - Oxaus: Pentecostal Christian Blog, Faith Worship And Family. Well it's week five of our Alpha series and this weeks video is all about praying, what it means to pray and how you should pray. This is a great episode on prayer and will give you a deep insight into why we pray and how you should pray. 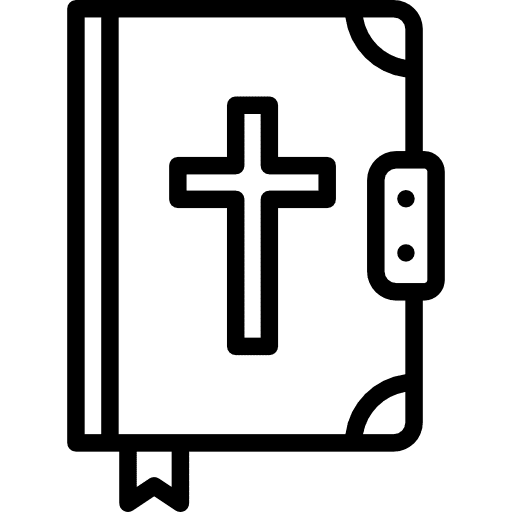 Last week i posted a short video on prayer that gave you a quick insight in to prayer [Link: What is Prayer], as promised in that post here is the longer more detailed explanation of prayer. 1. Have you ever tried praying? What happened? 2. What do you think about the idea of God answering prayer? 3. Can anyone describe a time when a ‘coincidence’ happened? 4. In the talk, various reasons for praying are given. Which of these do you relate to and why?